Alma Consult - licensed translation and legalization agency. Alma Consult is a translation and legalization agency licensed by the Foreign Ministry. Our translation and legalization agency has been holding the license since 1995. We offer the services of our qualified sworn in translators. 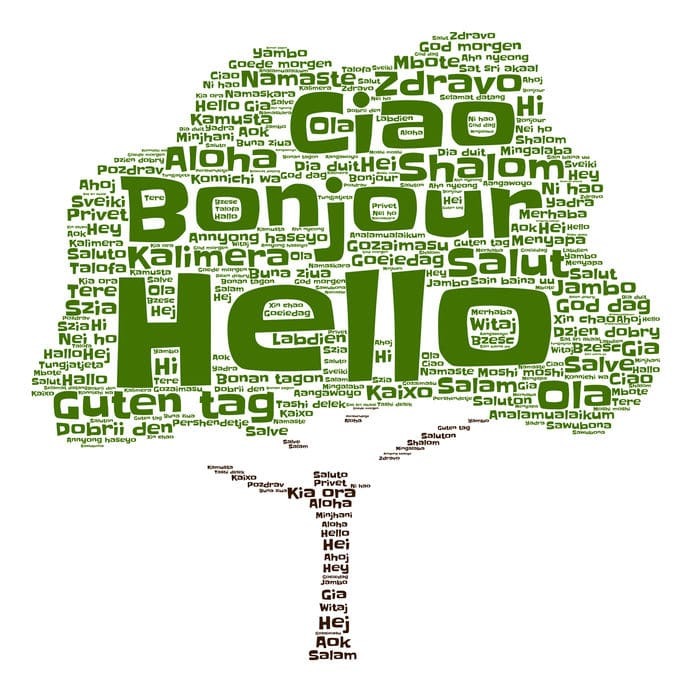 Alma Consult provides translation of documents from all European languages and from the most spoken Asian languages. We have particular experience in legal, technical and official documents’ translation. For many years we have been providing our services to the Ministry of Justice and to the courts in the country. We were also a service provider to the Chief Prosecutor’s Office of Bulgaria, Deloitte & Touche, leading legal companies such as Batkov and partners, Borislav Boyanov Ltd. and etc. We won a translation services’ tender for the Sofia University St. Kl. University in 2000, for the Ministry of Transport in 2005 and for the Ministry of Education in in 2006. We have achieved huge professional experience over the years providing our services to foreign clients and to the institutions of the European Commission. Our goal is to facilitate you with all needed activities with regard to your documents’ translation and legalization and to ensure the process is completely hassle free for you with no hidden extras.